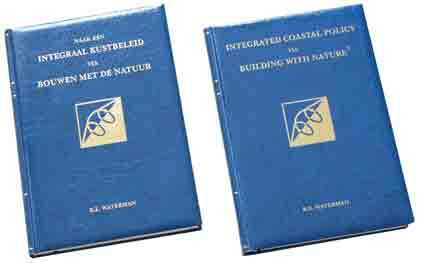 All views, ideas and plans of Ronald E. Waterman are assembled in a publication entitled ‘Integrated Coastal Policy via Building with Nature®’. 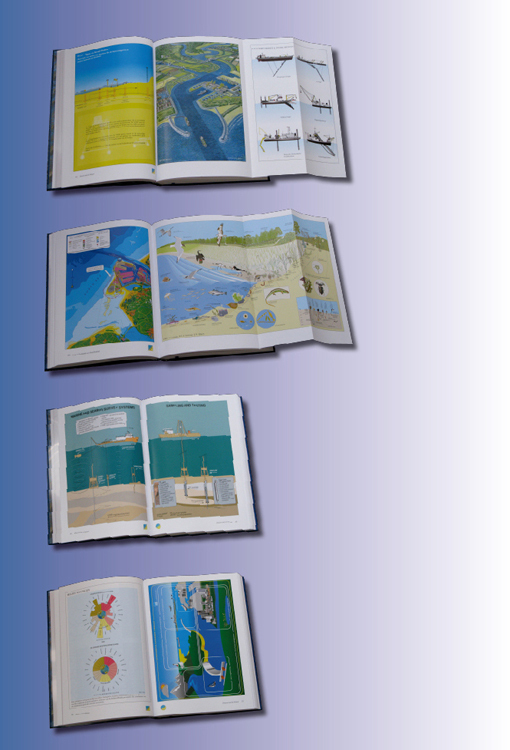 The book can be regarded as a master piece of documentation in the field of Coastal Zone Development & Maintenance. It represents both national and international a milestone in the history of the development of Delta Technology.